Why not simply drink more tap water? 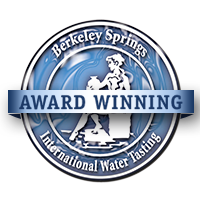 Eldorado Natural Spring Water’s award-winning taste is one great reason. 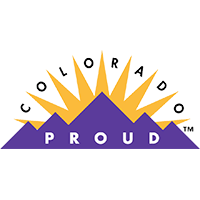 Try it and you’ll understand that the natural filtering done by Colorado’s pristine mountain environment produces remarkable results, including the addition of powerful electrolytes like calcium, magnesium and potassium. The artesian springs located in Eldorado Springs, Colorado emanate from one of the most unique sources in the world. This water originates as rain and snow that falls just east of the Continental Divide. There it enters an aquifer that passes beneath Eldorado Springs at a depth of 8,000 feet. Forced up by natural pressure through a layer of sandstone, the water surfaces pure and clean.